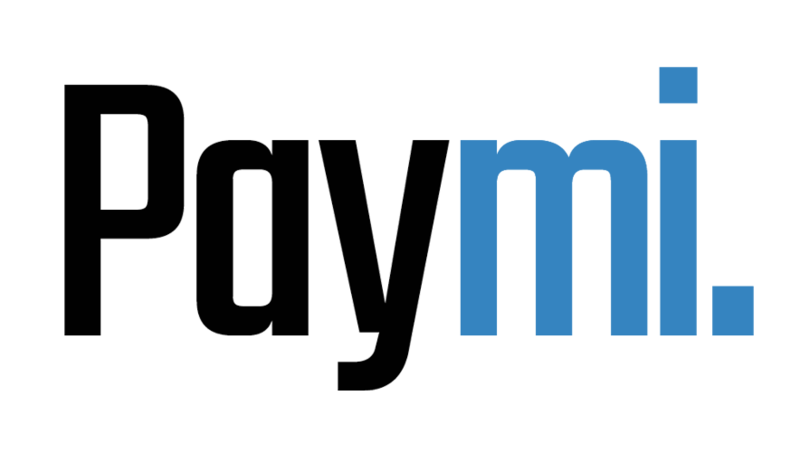 Can Paymi take money out of my bank account? – Paymi. No. Paymi never receives your online banking login credentials and is not able to deposit or withdraw money from your bank account, this is why you receive your money from Paymi through Interac e-Transfer.